Time lapses! A mere few of dozens to enjoy for now. Check my "Videos" page to see annual time lapse compilations! Videos will play in a quality suitable to your bandwidth, please enable 720p or 1080p for the best viewing experience! Light, shadow, time. 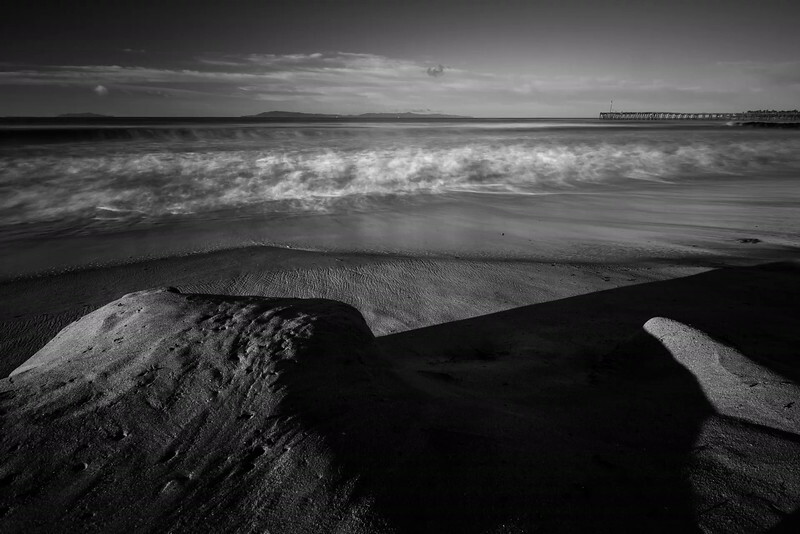 A contrasty morning at San Buenaventura State Beach in gorgeous Ventura, California.